Once in a while, even though I try really hard, I just need a mid afternoon snack during the work day besides fruits and nuts. Good thing we have so many great bakeries within a few blocks of work. 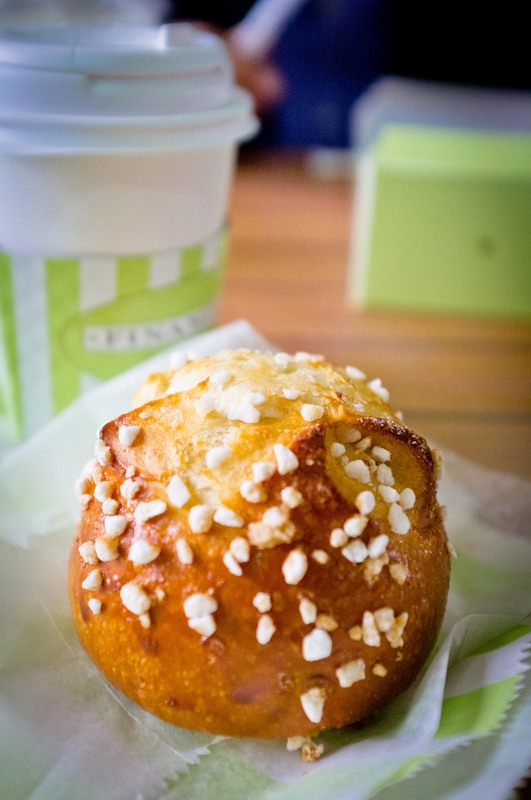 The sugar brioche at Financier is a perfectly delicious yet simple snack to go with my afternoon cafe au lait.